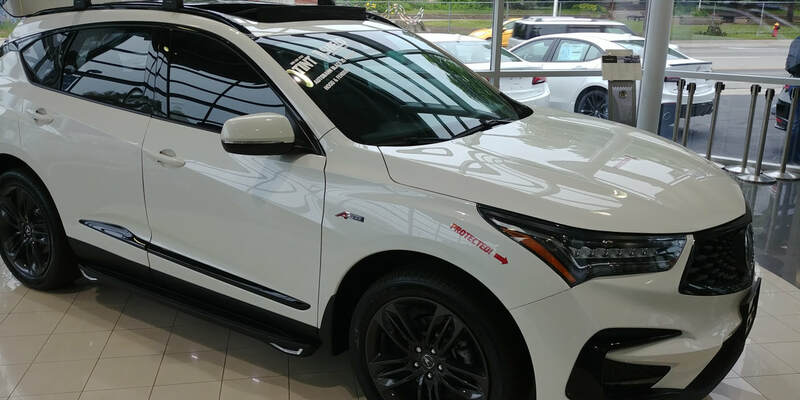 For the highest quality car window tinting and automotive protection services in Burlington, Ontario look no further than the professionals at Tint Shield. Our products have a proven track record of performance and durability. Our installers consistently deliver best in class service with specialized expertise. Our warranty program is the most comprehensive program available in the industry. When it comes to top notch installations, nobody consistently delivers like the professionals at Tint Shield! We guarantee your satisfaction and commit ourselves to making sure that you have the best experience possible. Contact us today and let us take care of you and your investment! 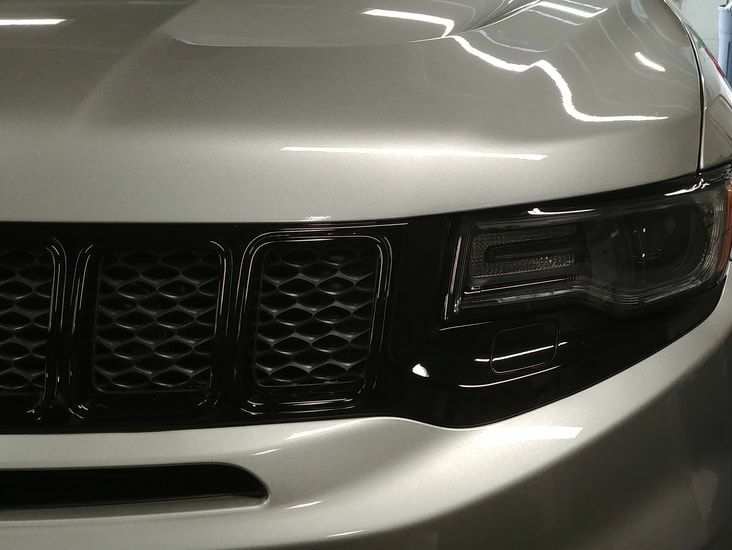 How awesome are our ceramic tints? Decide for yourself! Contact us today and let our team of professionals protect your investment! Because you can't outrun the road ahead of you. 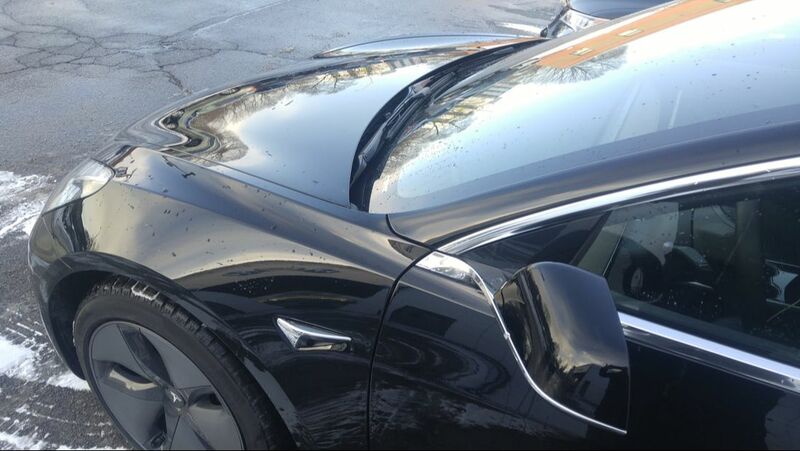 Protect your investment with our Autobahn Roadguard Paint Protection Film! 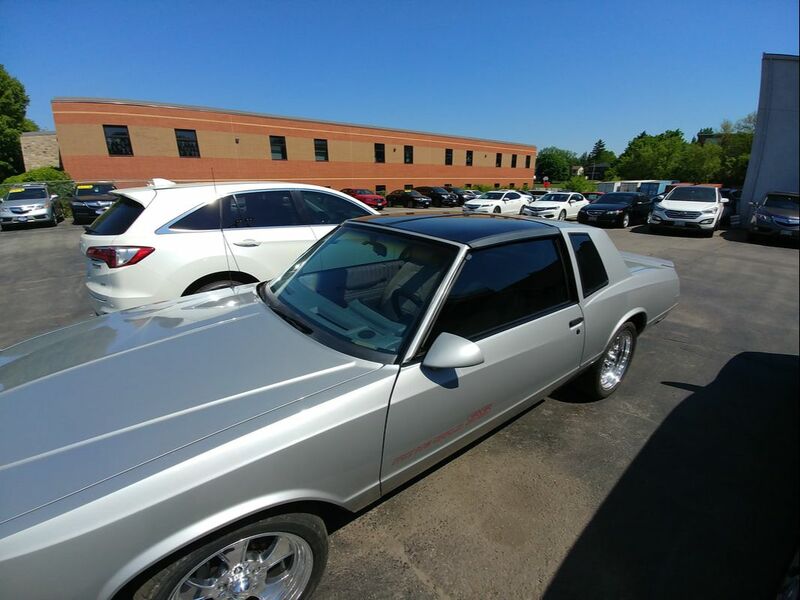 Are you looking for the highest quality window tinting and paint protection film installations in the Greater Burlington area? Look no further...you found us! Interested in getting your luxury vehicle tinted? 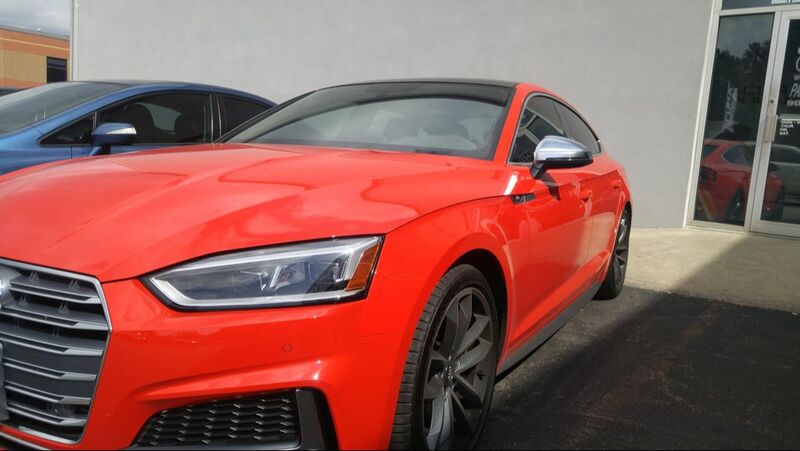 We've got you covered with our wide selection of Autobahn Powered by Huper Optik films! 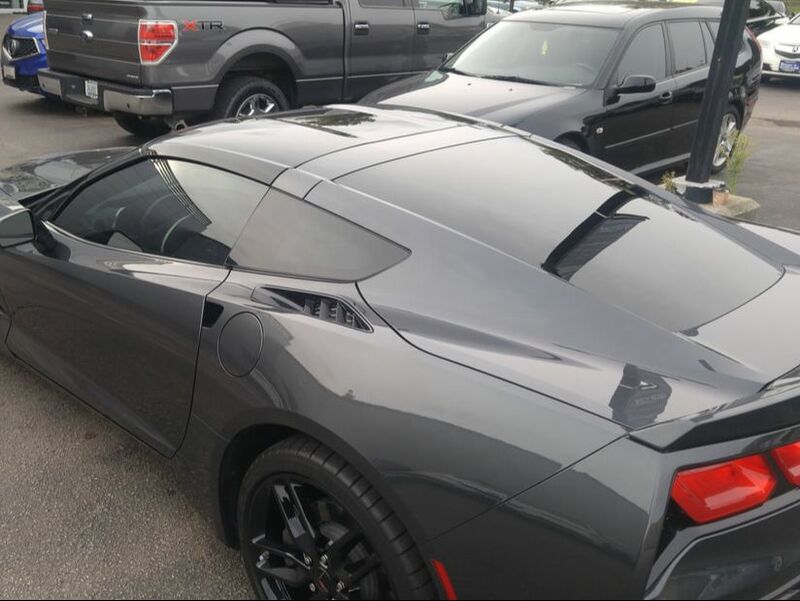 Offering the highest quality window tinting and vehicle protection services backed by the most comprehensive warranty in the business, we have you covered for life! 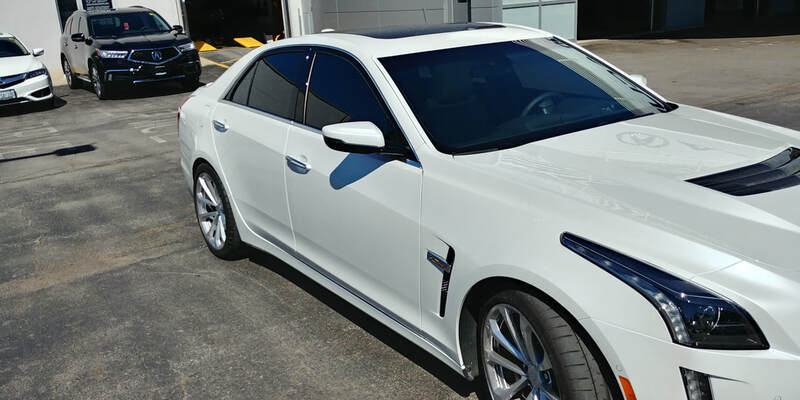 For the best car window tinting services in Burlington, Ontario the professionals at Tint Shield have you covered. 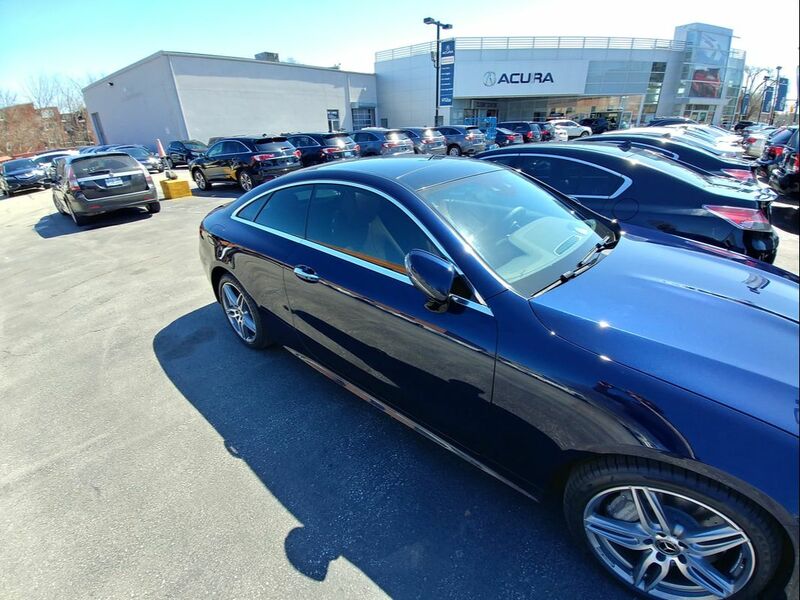 Whether you want to improve your car’s comfort, clarity, or appearance, we offer a variety of Autobahn tints and styles tailored to your needs. 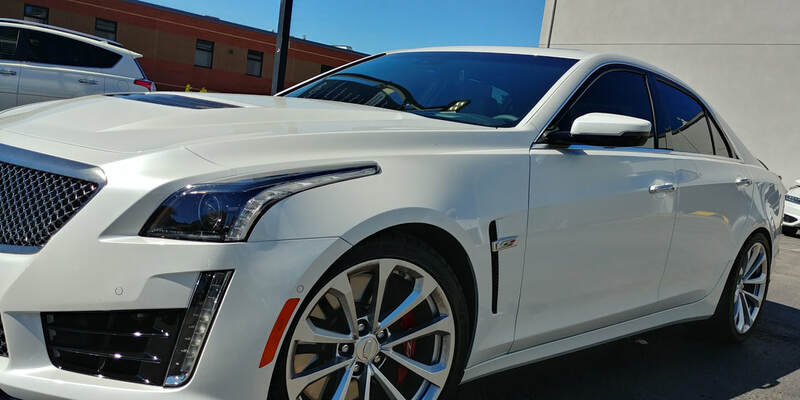 Powered and engineered for performance by Huper Optik, our films are backed by the industry leading Autobahn lifetime transferable warranty program. 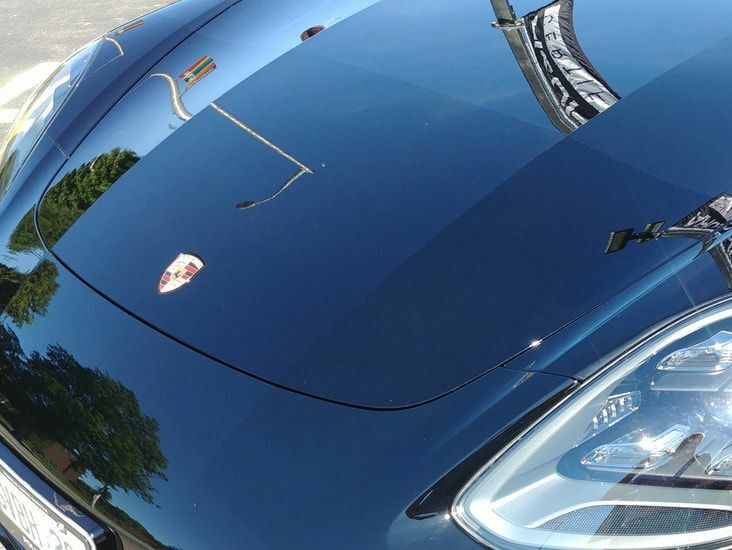 Because you can’t outrun the road ahead of you, the professionals at Tint Shield offer Paint Protection Film (PPF) solutions to help protect your most important investment. 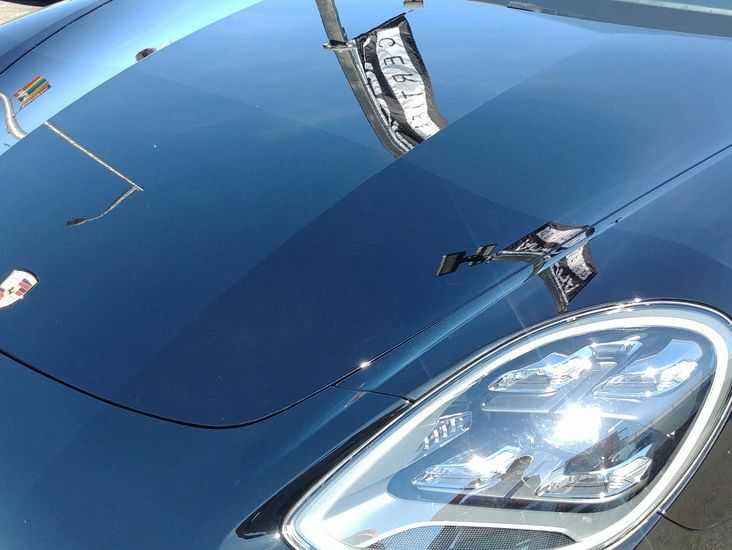 Our PPF solutions help protect your vehicle with the most optically clear, and durable paint protection film in the market. Our clear 6mil urethane provides optimal protection against rock chips and road debris, and unsightly stains caused by bugs, tree sap, rain, UV, tar, oil, salt, rocks, and birds. It is nearly invisible when applied and can safely be removed at any time. Our PPF is backed by our industry leading lifetime transferable warranty program. ​Standard Package includes partial coverage for your hood & fenders. Preferred Package includes partial coverage of your hood & fenders, door cups & edge guards, mirrors, plus cargo strip. Premium Package includes coverage of your hood & fenders, door cups & edge guards, mirrors, cargo strip, plus front bumper and headlights. ​Prestige Package includes full coverage of your hood & fenders, door cups & edge guards, mirrors, cargo strip, front bumper and headlights, plus roof & a-pillars. Tint Shield offers the timely repair solution to windshield stone chips. Replacing an entire windshield is often unnecessary; and it is expensive. Our Tint Shield replacement alternative is both safe and inexpensive, and will restore the strength and clarity to your windshield, and prevent costly replacement. 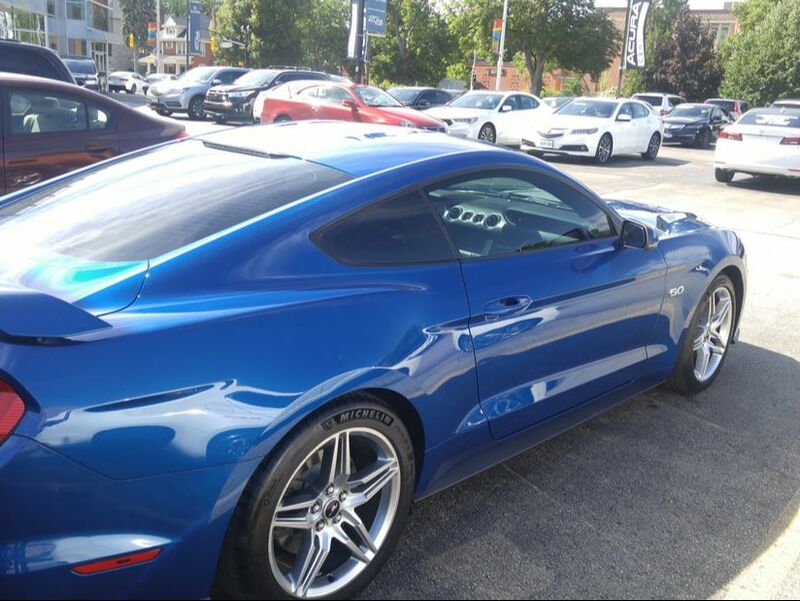 Highest quality window tinting, vehicle protection, auto glass repair and replacement in Burlington, Ontario.